Hide Your Picnic Baskets!!! Yogi Bear is Back!!! 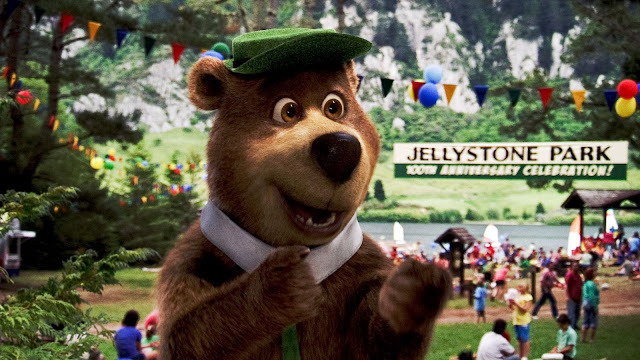 For people the world over, the name Yogi Bear sparks the distinctive image of a certain pear-shaped gourmand in a jaunty hat and tie—a lovably larcenous pie-eating rebel who believed he was smarter than the average bear, and whose outrageous antics put Jellystone Park on the cartoon map of the world. “The original cartoon was written as much for adults as for children to enjoy, and I’m happy to continue that with a big, fun, family film I believe parents will be able to share with their kids and feel that there’s something there for them, too,” Brevig adds. 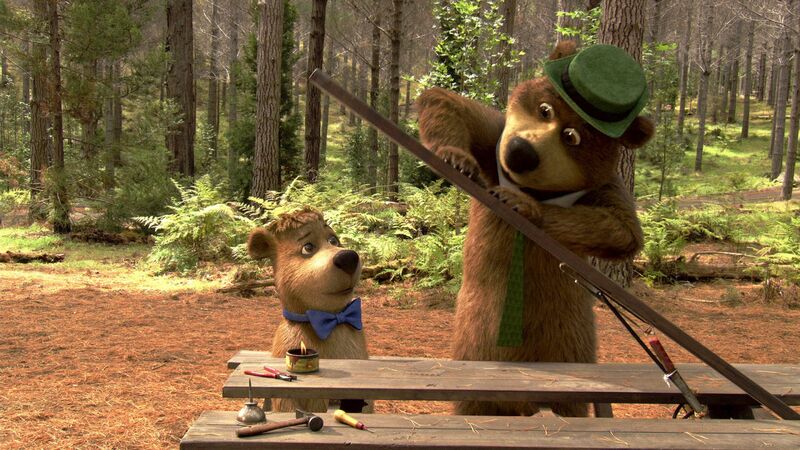 “Yogi Bear,” the movie, gives him ample opportunity for both. 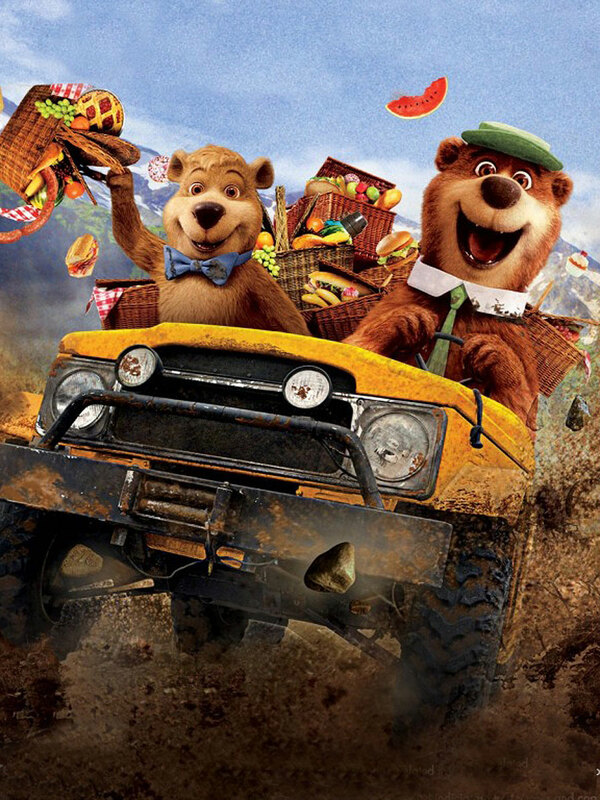 Opening today, January 26 across the Philippines in Digital 3D and regular format, “Yogi Bear” is distributed worldwide by Warner Bros. Pictures, a Warner Bros. Entertainment Company.